Island Sailing Club : Well done Andy for 35 years. Home / News / Well done Andy for 35 years. Well done Andy for 35 years. Our Bosun Andy has been working at the Club for 35 years today. 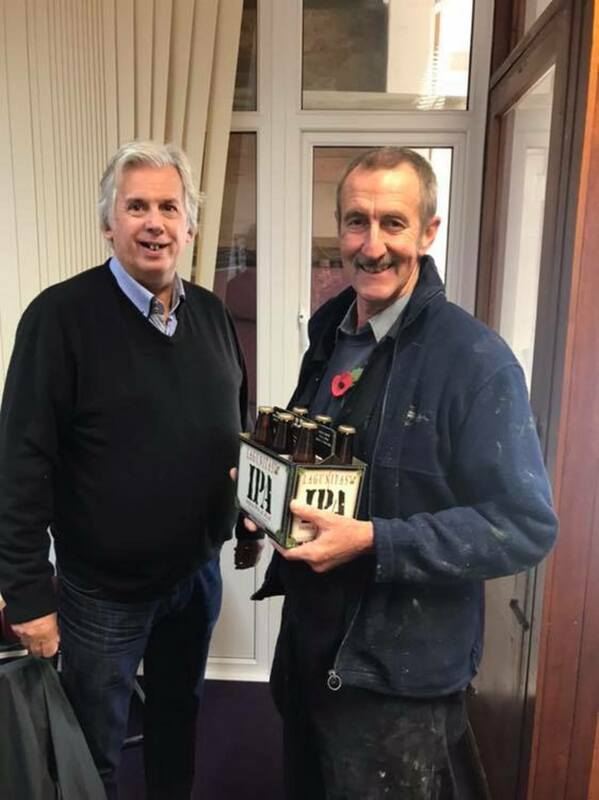 The Commodore presented him with his favourite tipple as a token of our thanks.